KUF publishes a newsletter once a month from September to June. Here are the most recent issues, for the current season and last, beginning in September. 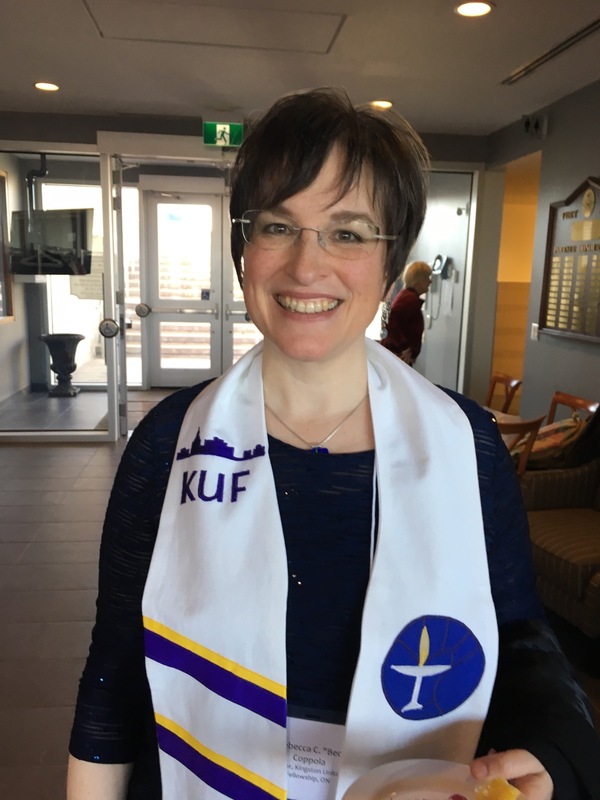 If you’d like to subscribe to the newsletter, send an e-mail to office@kuf.ca.